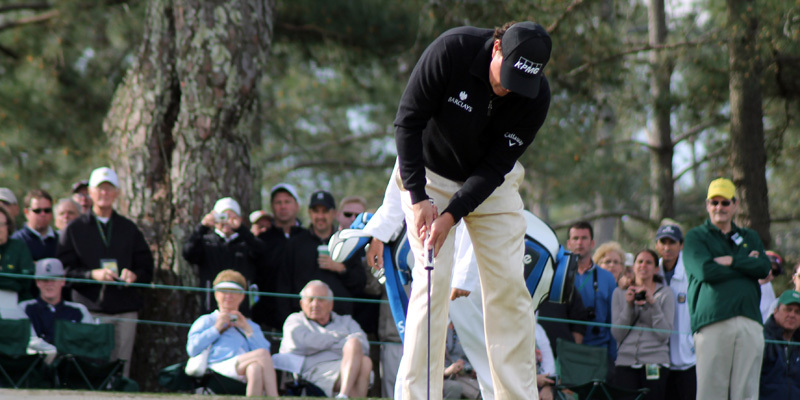 Bullseye Event Group offers Masters hospitality tickets for travel & golf packages. 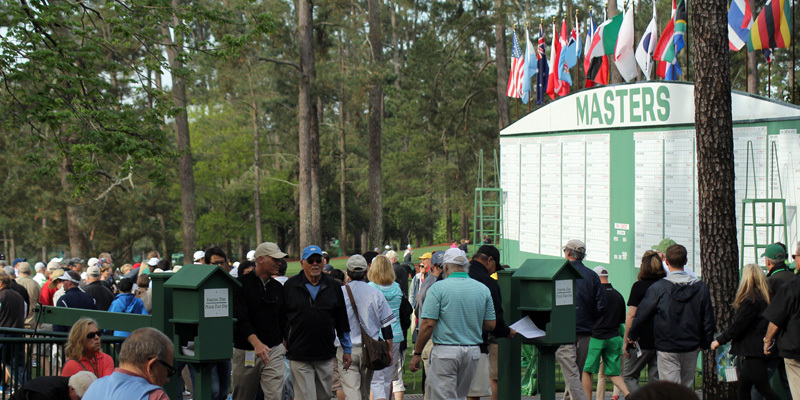 Masters tickets can also be purchased standalone without hospitality. 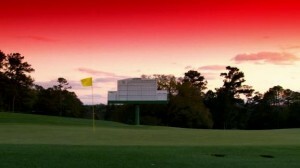 The US Masters Tournament is the first major golf championship of the year and is played annually in Georgia at the Augusta National Golf Club during the first full week of April. 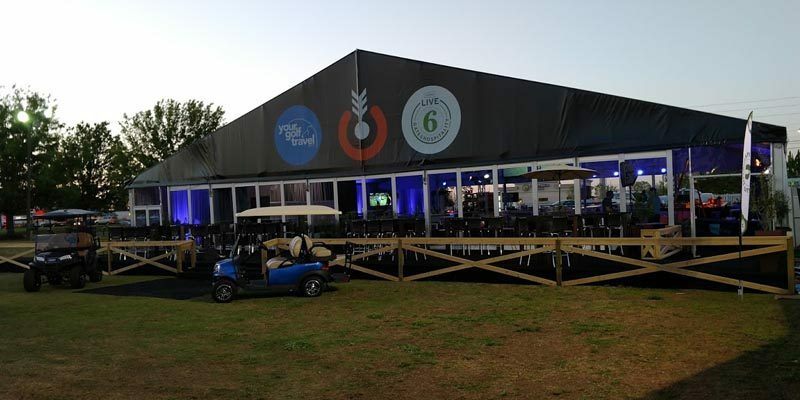 This PGA Tour event is an invitational championship of around 90 players which awards the famous Green Jacket to the winner. 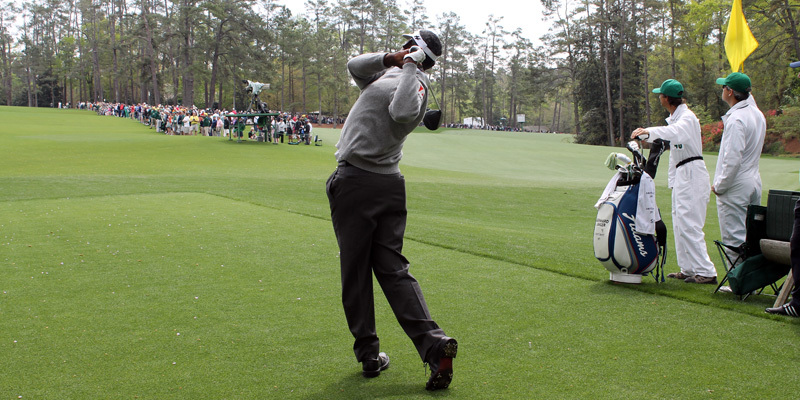 Champions of the Masters Tournament earn a lifetime invitation to future Masters events. 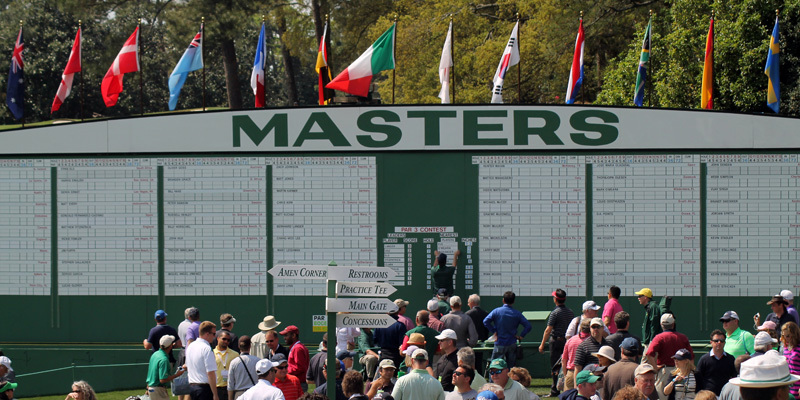 The Masters is the ultimate experience in golf and with that is the challenge of finding tickets that are delivered without issues. 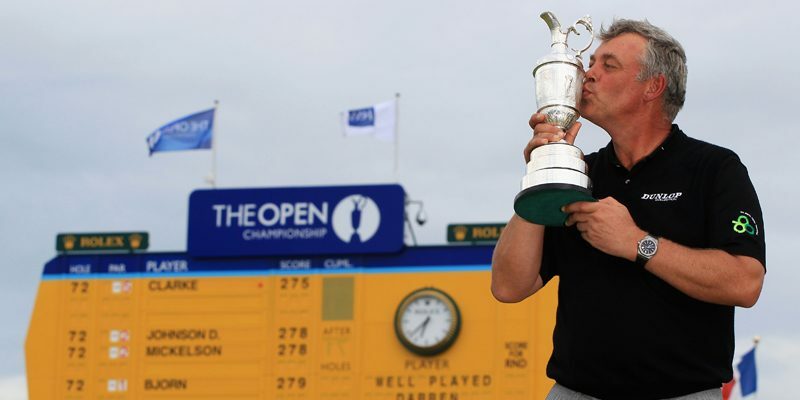 With 23 years of planning and delivering the best, most memorable Masters experiences, we at The Bullseye Event Group welcome all questions you have. We understand the importance of peace of mind and we ensure that you will have the best Masters experience possible. Period. If you want to make this incredible place a part of your memories, The Bullseye Event Group is on target will all of your needs! 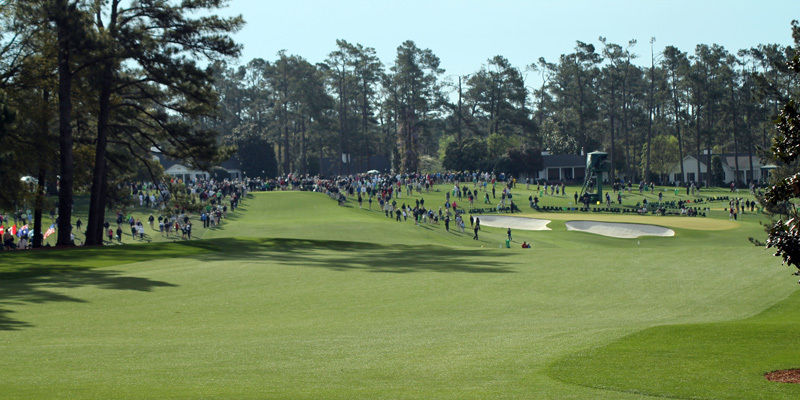 Tickets to the Masters Tournament and the practice rounds can be difficult to find, but Bullseye Event Group has access to single tickets as well as full Masters golf packages which include travel and Masters hospitality. 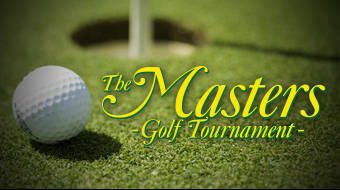 Whether you are planning on staying through all the practice rounds and enjoying the entire Tournament, or you’d rather just have a ticket to the last round of the event, we can put together a Masters package that will fit your needs. 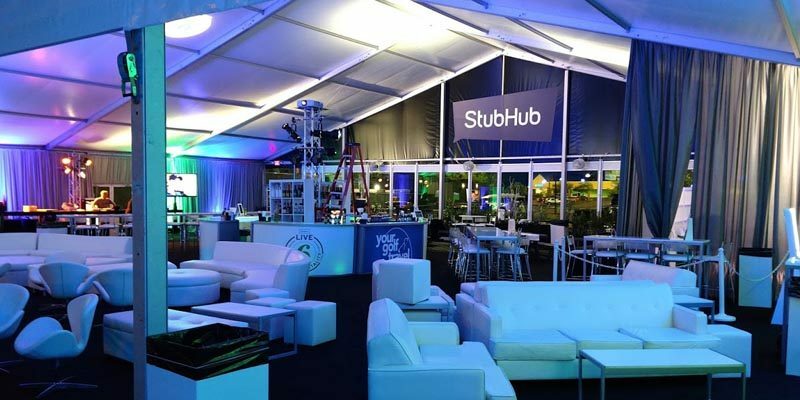 This is the ultimate experience in golf and with that is the challenge of finding tickets that are delivered without issues. 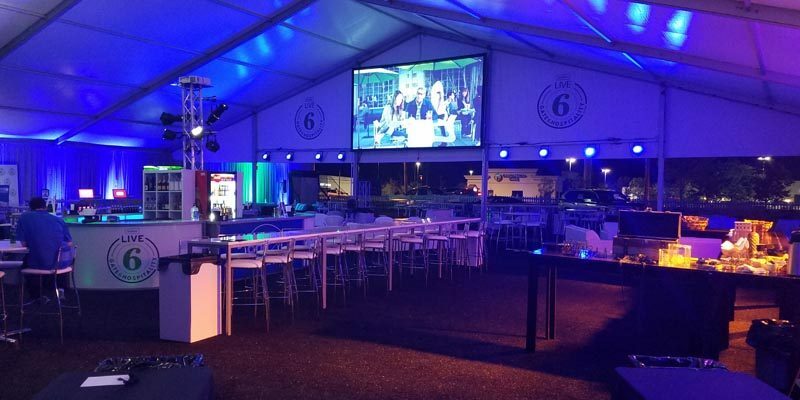 With 23 years of planning and delivering the best, most memorable Masters experiences, we at The Bullseye Event Group welcome all questions you have. We understand the importance of peace of mind and we ensure that you will have the best Masters experience possible. Period. If you want to make this incredible place a part of your memories, The Bullseye Event Group is on target will all of your needs!